YouTube shout-outs to celebrities by Marines have become a popular way to attempt to get a famous date for the next Marine Corps ball. But the latest celeb shout-out is much different. Sgt. Wade “Willy” Wilson was killed in action May 11 in Helmand province, Afghanistan. Wilson was a 22-year-old anti-tank missileman assigned to Camp Pendleton’s 2nd Battalion, 5th Marines. 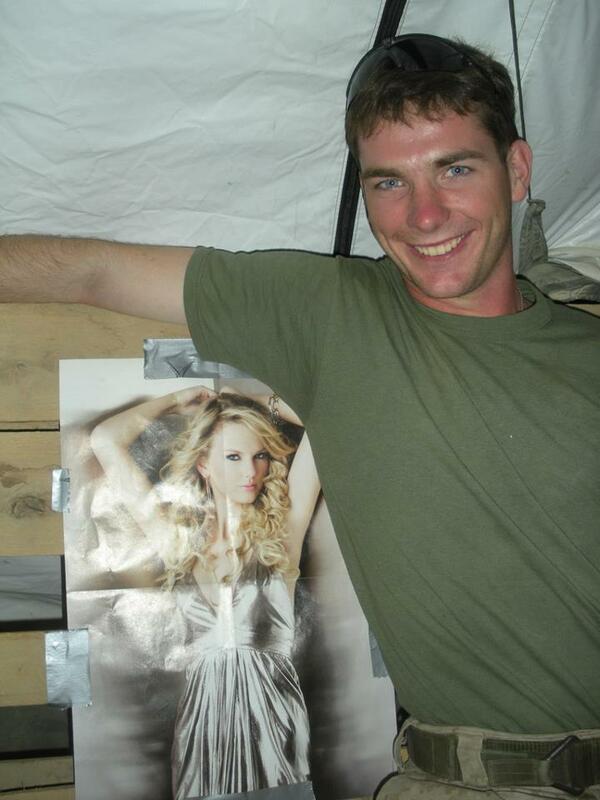 He was on his second deployment to Afghanistan — and was apparently a huge Taylor Swift fan. His friend, former Marine Cpl. Spencer Walker, posted a message to Swift and her fans in the forum section of her website, Taylor Connect. The post includes a link to a YouTube video made by Wilson’s friend, former Marine Cpl. Josh Marreel. Fallen Marine Sgt. 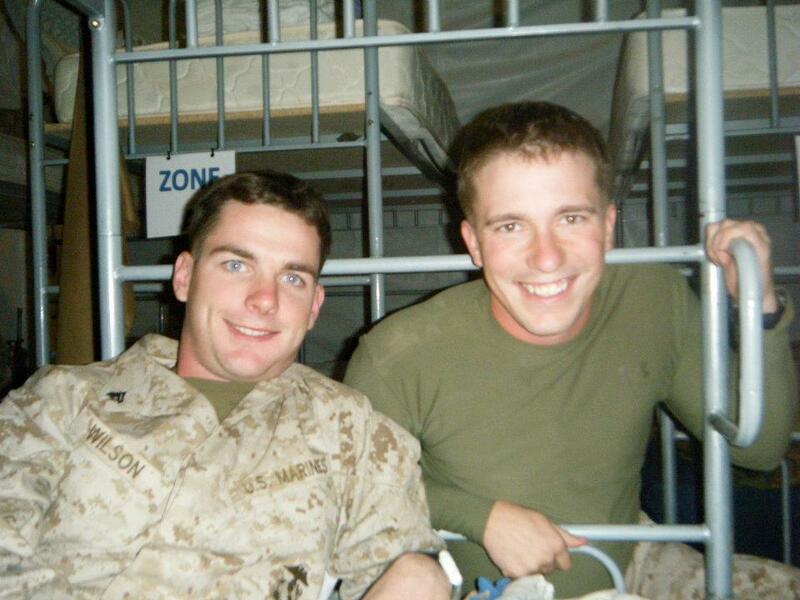 Wade Wilson (left) with his friend and former Marine, Josh Marreel. Marreel wanted Taylor Swift to know Wilson was a big fan. In the video titled “A Fallen War Hero’s Love for Taylor Swift,” Marreel tells the singer how much his friend loved her. Marreel said Wilson was his best friend. And Walker wrote in his post in Swift’s forum that Wilson’s mom found out about her son’s death on Mother’s Day. The request in Marreel’s video message to Swift is very simple — just think about his friend. A memorial page has been started on Facebook in Wilson’s honor here. She called Wade’s family. She is an awsome person!! The person in the video is actually a former Marine named Josh Marreel. Way to get it done guys. That is JOSH MARREEL in the video. NOT ME!!!! Give Josh the credit he deserves for making it. I had only posted the video on the Taylor Swift site. Please fix this! Hey There. I found your weblog using msn. This is a really neatly written article. I will make sure to bookmark it and return to read more of your helpful info. Thank you for the post. I will definitely comeback.